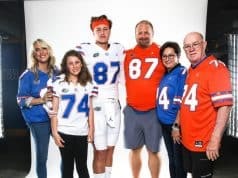 The Florida Gators picked up their fourth commitment for the class of 2019 on Saturday while hosting junior day on campus. This was the first junior day for Dan Mullen and his staff and it was successful one when linebacker Jammal Abrams (6-3, 224, Birmingham, AL. Jackson-Olin) committed to the Gators. Abrams is a big need for the Gators who only signed one true linebacker in the 2018 class and this is also the first big commitment win for new linebackers coach Christian Robinson. 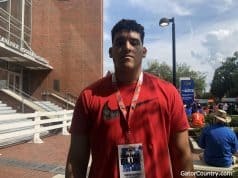 The Alabama product plans to major in architecture and he admitted when he got the offer that the Gators one of the top schools for his major and that played a big role in Abrams committing to the Gators. Abrams picked Florida over a lot of offers and offers from Alabama and Auburn are close as well. 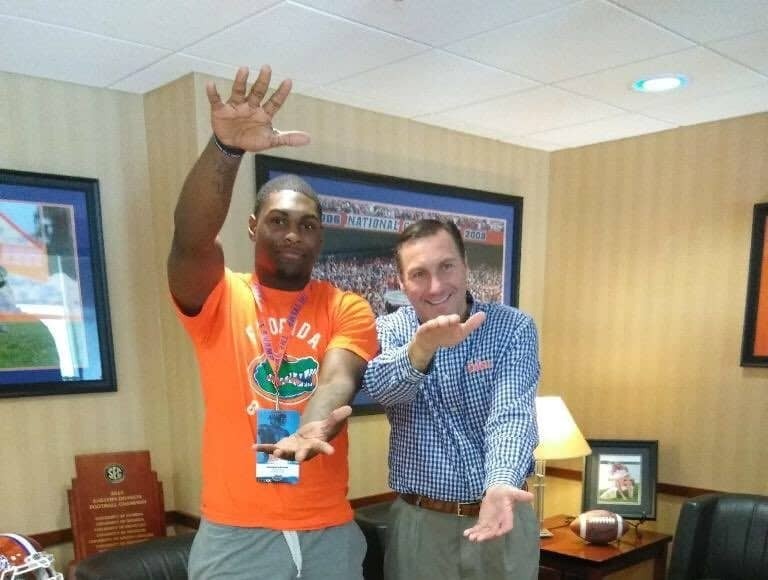 The Gators now have landed a commitment from the state of Alabama in four straight recruiting classes when the Gators signing Malik Langham this past year out of Huntsville. Abrams joins safety Trent Whittemore as commits on the defensive side of the ball in the 2019 class. 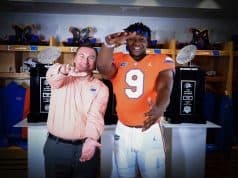 Stay tuned to GatorCountry.com for more news on Abrams commitment to Florida.